Don't you hate it when your glasses get scratched? Well, I know I do. I recently scratched a pair of very expensive and very elegant sunglasses that were given to me by a loved one. I feel terrible but they just must have rubbed against something while they were in my bag. Sadly, all I can do now if stop things from getting worse and prepare better next time. Without a glasses case, your glasses can get scratched or damaged when they just float around in your bag. Also, I often don't have enough room to carry those big and bulky hard cases so a soft fabric glasses case is exactly what I need. 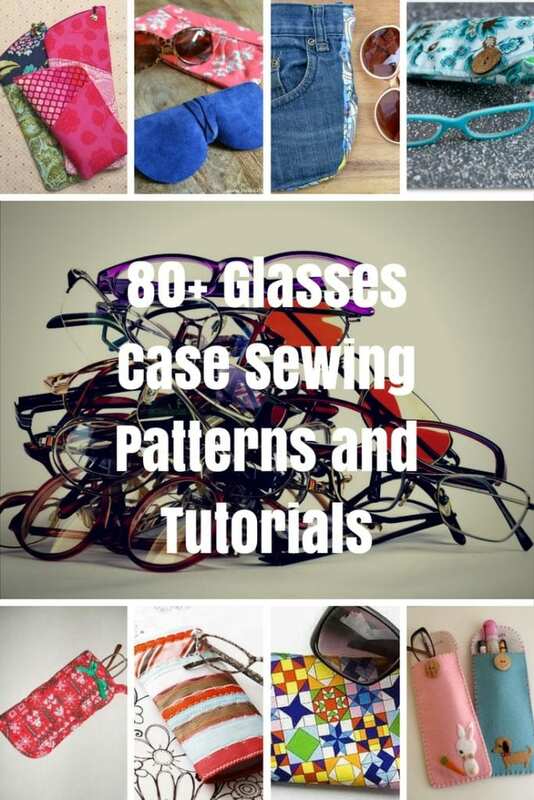 Take a look at this reading glasses case pattern using a Flex Frame from So Sew Easy.